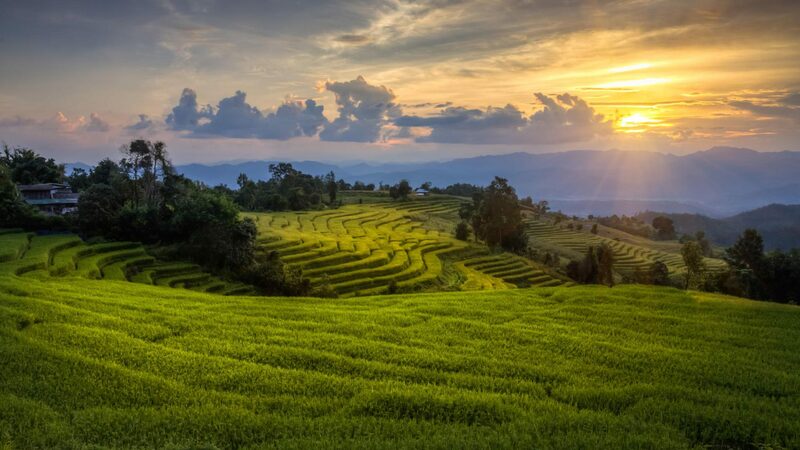 With roots from Switzerland, France, Germany, Holland, Indonesia, Cambodia, Laos, Vietnam and Thailand, Lolei Travel’s team of travel experts is multi-cultural. We understand a great deal of our guest’s needs. 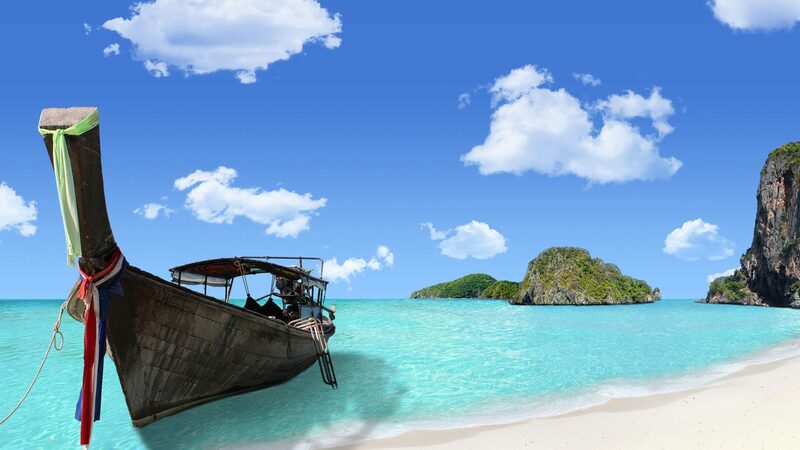 Our travel experts know the destinations very well and have traveled extensively through the countries we offer and what appeals to our guests. Our travel experts believe in the simplicity of life and appreciate the details that seem insignificant to many. Just imagine a cup of tea with a local villager or paddling on a boat with a farmer. 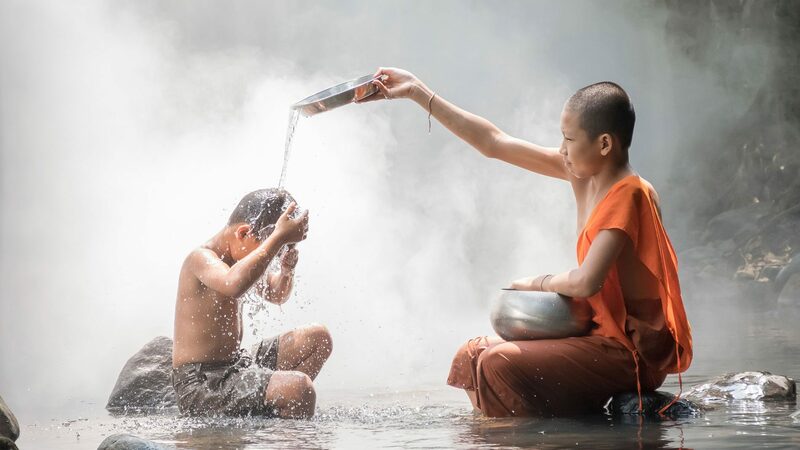 Imagine enjoying a conversation with a monk about Buddhism or having a home-cooked meal on the grounds of an ancient temple. It may all seem small compared to the grand attractions with their thousands of visitors, but these activities open up more than just the eye. A world of understanding evolves after, which makes your trip more meaningful and more beautiful. Our travel experts have seen and done it all. This is how we live our lives and this is how our travel experts want you to experience our destinations, which we proudly call our homes. – Bill Decker from the USA traveling with Lolei through Thailand, Cambodia and Vietnam. Mala is a real Siem Reaper. 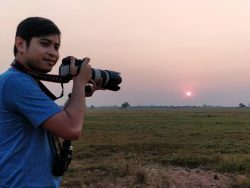 He is always out exploring the surroundings of Siem Reap from sunrise to sunset. 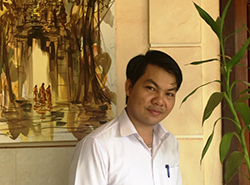 With an extensive background in operations, he has traveled all over Cambodia and gained next to valuable destination office also a good sense of what is going on outside of the Siem Reap boundaries. Passionate, heartfelt and professionalism is what defines Mala as a person, characteristics he would gladly share with his fellow Cambodian countrymen but also with his guests. Do not be surprised if Mala calls you up and invites you for a drink. He just wants to know if you enjoyed your travels through Cambodia and share experiences. Dani is a Swiss national who grew up in Zurich. After he finished his apprenticeship, he traveled several months through Indochina. Dani fall in love with the people here, the captivating local life and the breathtaking scenery and culture. When he met up with friends in Cambodia during his trip he decided to stay and to expand his horizon. The way he got introduced to Lolei Travel was as random as his decision to stay in Cambodia, and both worked out very well for him! Dani likes to visit Bakong District on Sundays. This is where the Roluos Group is situated. 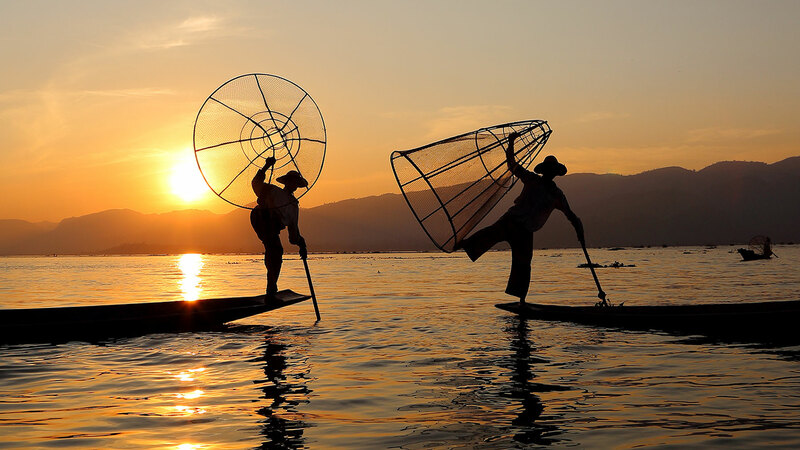 Also Phnom Kraom near the Tonle Sap Lake is a haven to take in the fresh air. 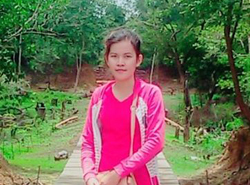 Channy was born in Siem Reap Province and started working for Lolei Travel in 2008. After finishing her degree in accounting at the local university she traveled around Cambodia and got to know much of her own country. Over the years this expanded throughout the region. 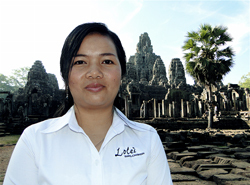 She managed to increase her knowledge of the area and the needs of Lolei’s guests so much that she eventually got promoted to Operations Manager. However, Channy truly knows every aspect of Lolei Travel. Besides her busy job, Channy also takes care of her daughter. She likes to cycle in the weekend into the countryside and appreciate the quiet countryside wherever she is. Rinna was born in Battambang and moved to Siem Reap in 2008 after having spent almost two decades in one of Cambodia’s most beautiful provinces. He wanted to learn from the many foreigners that reside in Siem Reap and the tourists and attended the local University in Siem Reap where he studied marketing. Rinna ended up as a baker in one of Siem Reap’s most famous bakeries. Rinna married in 2014 and during his honeymoon discovered that he had a passion for travel. 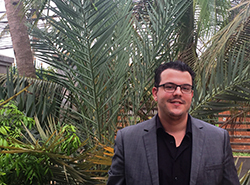 When Lolei Travel offered him the position of Reservations Manager, he jumped right at it. He loves his heritage and his passion for travel will keep him for long in travel, that is one thing he is sure about. Kalyan is one of those people who are becoming a real success story. We got to know her when she spoke little English and was still in high school. Long days of study eventually paid of for Kalyan. Working as a sous chef in one of Siem Reap’s leading restaurants, she learned to deal with pressure. She also worked at one of the more creative companies in Siem Reap ad this is where she learned to think outside of the box. Kalyan continues to study English and keeps learning about accounting. She has been working hard and has developed herself as a very reliable force within our team.The attitude she brings to the office shows that sky is the limit for Kalyan. 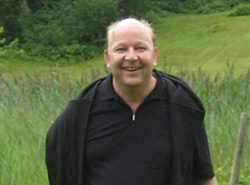 Peter Lietz founded Lolei Travel (Cambodia) in 1997 after numerous leisure and business trips to Indochina. Peter’s great interest in the region’s culture and nature led him into the travel business. At first, the company opened its doors in Phnom Penh and moved five years later to Siem Reap. 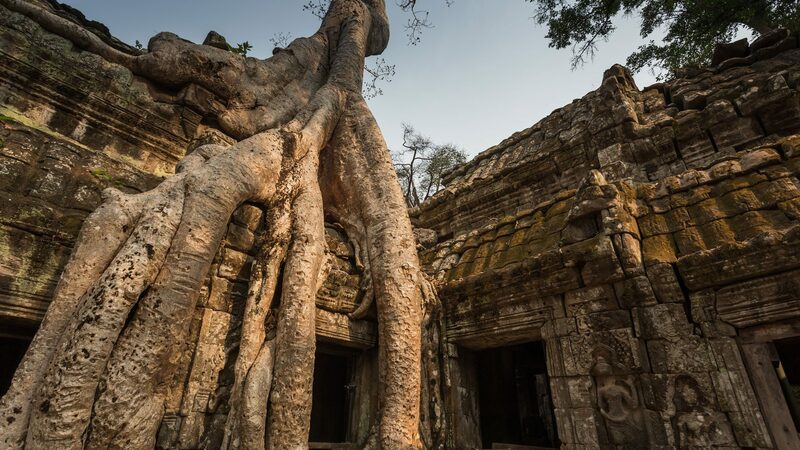 The agency’s name derives from the Lolei temple from the Roluos group in Cambodia. Peter dedicated all to Lolei Travel. Unfortunately, due to illness Peter had to step down and left the company in the hands of his team. Peter still visits Cambodia regularly. We always respect Peter for his accomplishments with Lolei Travel and what he has done for Cambodia.